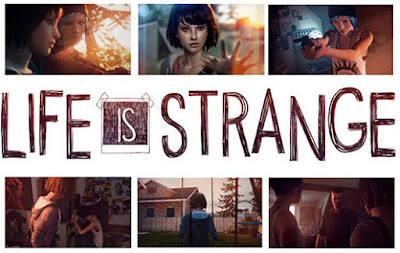 I've loved this game for a really long time now and I really wanted to do a blog post on it to let everyone now how good this game is and how much everyone really needs to take a chance on it. You may remember me mentioning this game in My October Favourites back in 2015 as I said it was my game of the year. 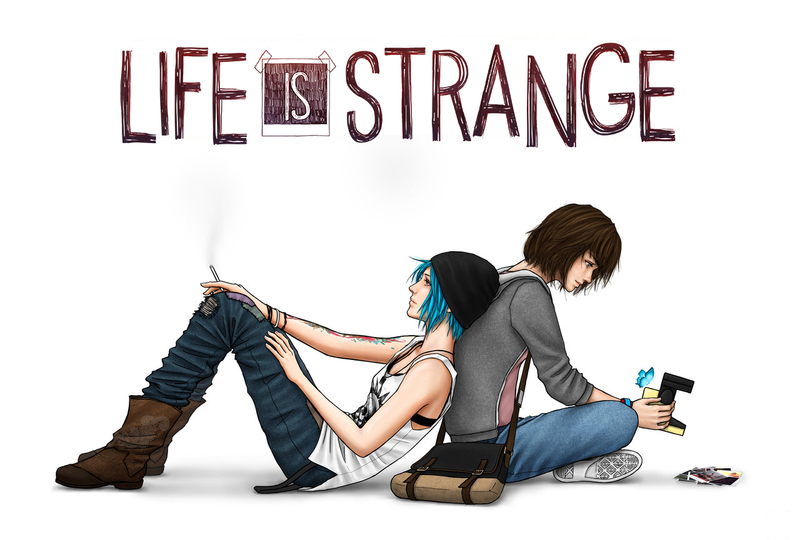 Life Is Strange is an episodic graphic adventure video game developed by Dontnod Entertainment and published by Square Enix. It is available for Microsoft Windows, PlayStation 3, PlayStation 4, Xbox 360 and Xbox One via digital distribution, and consists of five episodes released periodically throughout 2015. With Jonathan Morali as the composer plus writers including Christian Divine and Jean-Luc Cano this game really is worth the time and money to have a play. 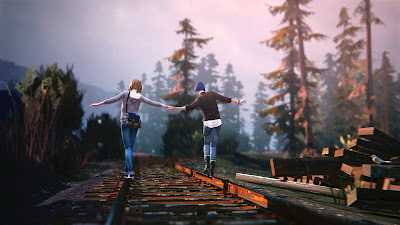 During its release, Life Is Strange received generally favourable reviews commending the character development, rewind game mechanic and tackling of taboo subjects. Reviewers disliked the slang, lack of lip-syncing and tonal inconsistencies. It had sold one million digital copies by the end of July 2015. Life is Strange is pretty heavy, dark and intense, with content that includes drugs, death and a good sprinkling of swear words. It's really gripping right from the start, if you're looking for a really interesting story with lots of unpredictable twists and turns, even if it means that it's a bit emo and a little bit of a tear jerker in places, you'll like this game. The story is really good and the characters are easy to emotionally connect to and care about. The acting is excellent and the script is believable to how teenagers really behave and speak. It has its moments where there are some funny, witty and clever conversational exchanges which I enjoyed. You're also equipped with a mobile phone that gets occasional text messages for you to check, that progresses the story, which I thought was a cool touch that brings the world more to life. The music used (Syd Matters and similar gentle indie music) is also something I enjoyed in this game and the quality of the game itself in terms of graphics, scenery and character design is high. Well done Michel Koch, Kenny Laurent and Amaury Balandier. I really recommend this game to everyone as it really is so good. I'd love to hear your thoughts on Life is Strange too; Have you played it? What did you think? Let me know by commenting below or by tweeting me. Have a great day wonderful's!